Let the Data You Collect Talk To You! Whether you own a single restaurant or hotel, or you own a chain of restaurants and hotels, Merchant Tree is here to provide you with the most sought after Point-of-Sale software that will take your business to the next level. With our POS systems for restaurants, we allow business owners to get the big picture! 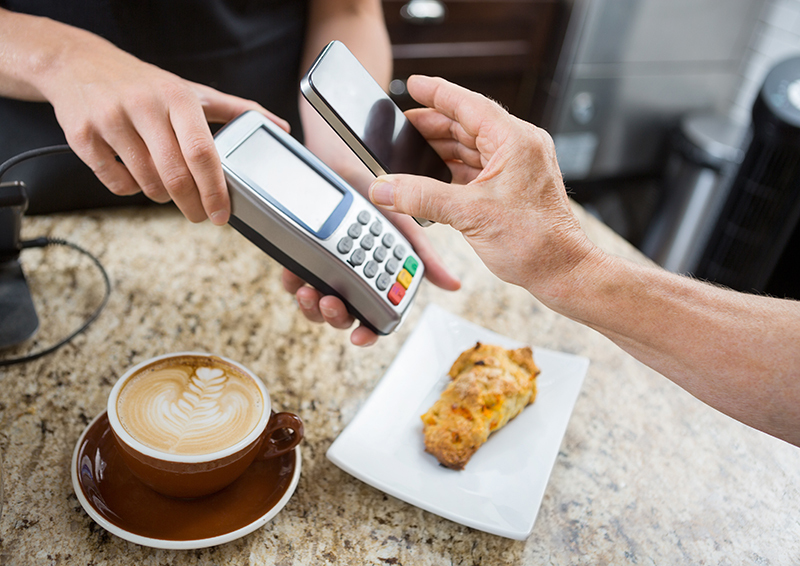 Merchant Tree helps you succeed with your restaurant or hotel business by offering you a critical POS software that turns each of your transactions into useful insights. Now, you can do what you’re passionate about, which is growing your restaurant or hotel business, and let us do the rest! Merchant Tree is offering our clients a unique cloud-based POS solution for restaurants and hotels. With our POS system in place there’s no need for spending money on expensive networks or servers, or the need to hire an IT team to run the POS software. The level of savings that is possible with our POS software allows businesses to divert their funds to areas where it matters most. Merchant Tree enables hotels and restaurants to save money while you reap the rewards of having a robust, reliable and highly affordable point-of-sale system at your disposal. If you are looking forward to leading your restaurant or hotel business into the future then we provide you with a point-of-sale system for your restaurant or hotel that’s profitable and convenient. Our restaurant or hotel POS system gives business owners valuable insights into key data, allowing them to create better business strategies, reduce loss or waste, and improve customer experience. With Merchant Tree’s POS software restaurant owners can create customized table layouts that reflect their brand’s digital profile and can create easy tracking features for every table- complete with color coding and table timers. Now you can allow your servers to take orders using handheld devices, making the process of taking orders easier for your staff and your customers. By expediting orders in a timely manner you can enhance customer experience, leading to customer loyalty and more sales. You can easily keep track of your inventory so you never run out of a single ingredient used in your business. You can save time and costs by ordering automatically at the right time. Get all the information you could possibly need with our POS system for restaurants or hotels. The information is easily accessible so you and your employees remain well informed on all aspects that keep your restaurant operational.